I came across this monument in the historic Palmer St Cemetery in Somerset today. 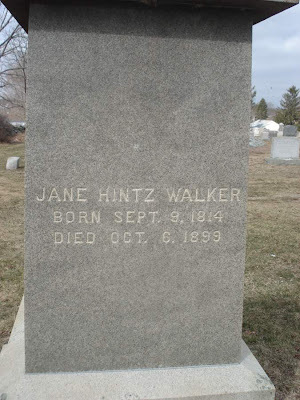 The names match Izannah and Jane, and I think Jane purchased the plot from the info on the cemetery plans. 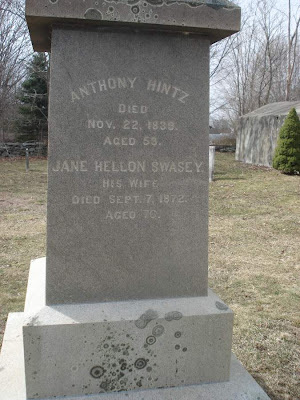 Their house at 373 Main St was owned by the Hintz family on the 1871 map. 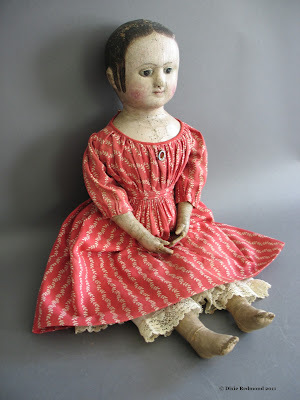 Do the dates match your info on the dollmakers? 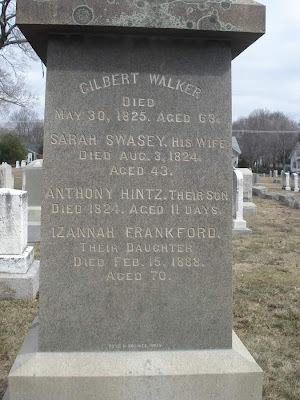 Dixie's note here - I'm not sure where I got this information from, but I believe that Izannah is not buried in this family plot, but in another town with a marker that says Izannah F. Walker. I need to search through all the articles I've collected, but will have to do that another time. If any of YOU know more about this, please comment. 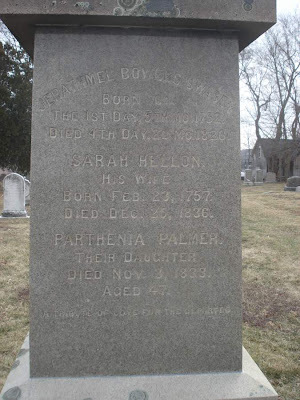 She is buried along side her best friend, Emeline Whipple. I'm not sure if Izannah made these arrangements or Emeline, and have always wondered about the implications of two women being buried side by side. 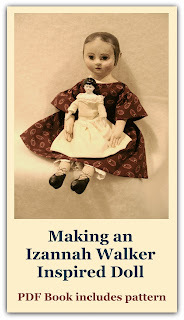 Izannah died first, so she may not have had a say in it, but I can't imagine that either! 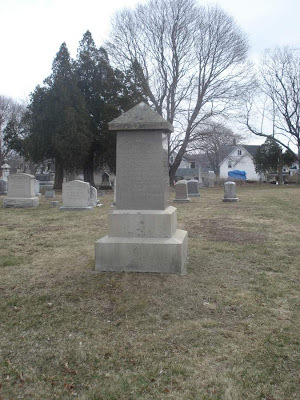 The cemetery in Somerset is the family plot, and she may have had every intention to be buried there, as she was involved in the arrangements in 1850 according to your one of your correspondents, but she left Somerset during the 1850's and probably changed her mind about that being her final resting place.